Welcome to this site which focuses on the history of Wester Hailes. 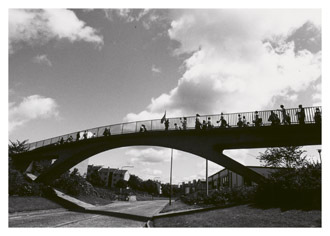 As an area, Wester Hailes has a complex and fascinating history, sometimes controversial, always thought provoking. It is a place of social historical significance both in terms of its physical transformation but also through the emergence of a strong community that developed what was once regarded as one of the most sophisticated forms of community involvement in the UK. Much of the information published here is drawn from the Sentinel newspaper, which played a key role in reporting and recording local community history as well as reflecting on issues and concerns affecting its readership. 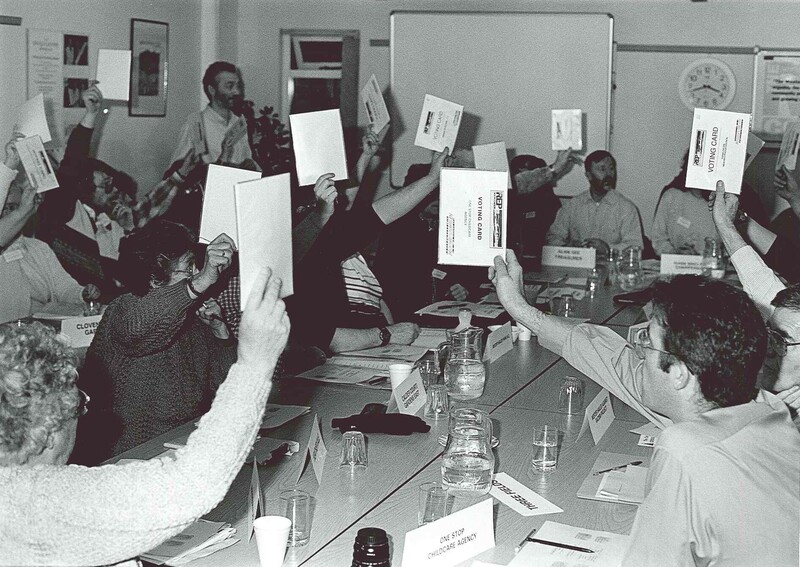 Many local campaigns were co-ordinated through its pages. But it also found space for local neighbourhood news and views, publishing reports of local gala days, school football teams etc. And it included plenty of photos, building up a visual archive that reflects wider social trends as well as unmistakable images of the area. If you’ve got a memory to share, an opinion to express, or think there’s an untold story that should be on this site, please let us know.